1. 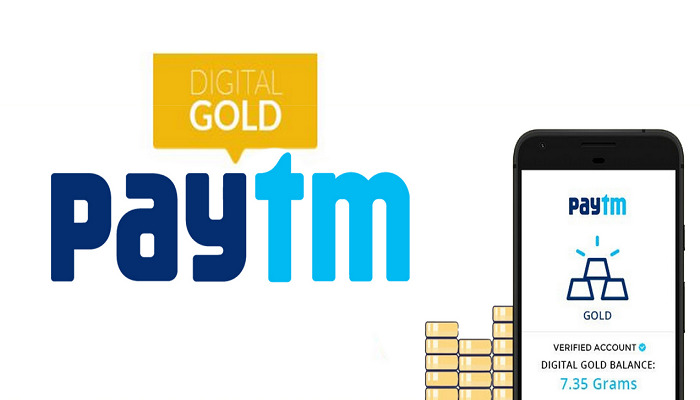 Place order at Paytm App or Paytm Mall App using Min KYC account. 2. Now You will get the “Goldback” instead of “Cashback“. 3. 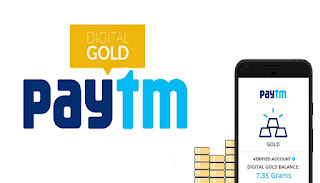 To see the Gold balance, Just Goto Paytm App >> Find Gold icon >> Sell Gold >> Here you will see “Gold Locker balance” >> Now Enter amount in Sell Gold in Grams and Sell your Gold againts Bank account. 4. Money will be added to your Savings bank account within few hours.